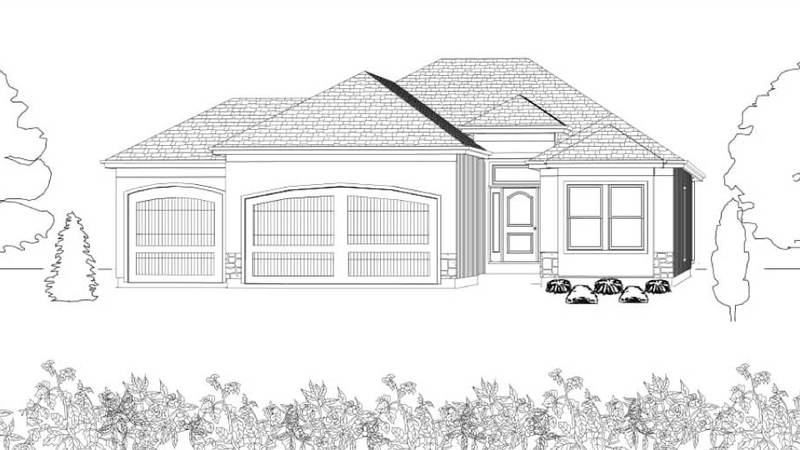 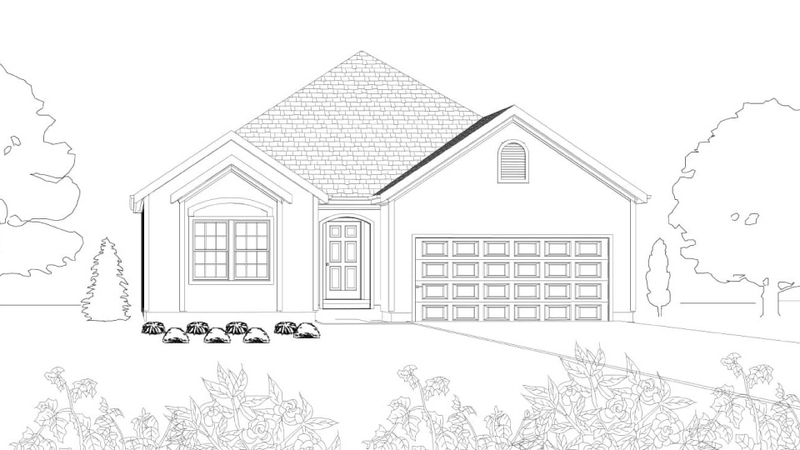 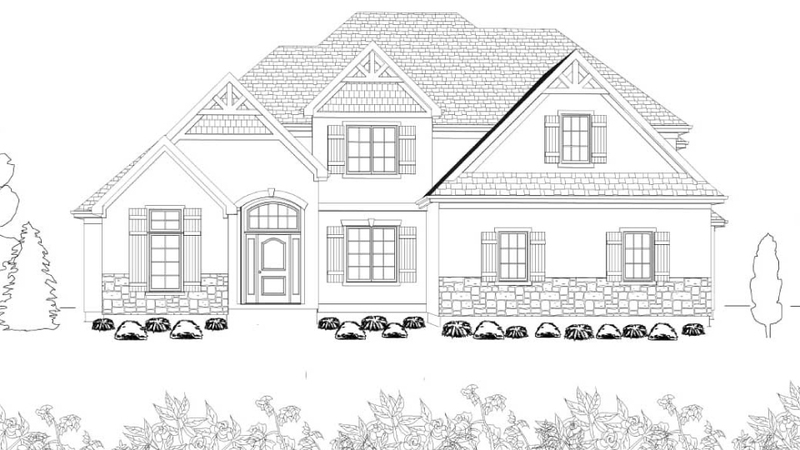 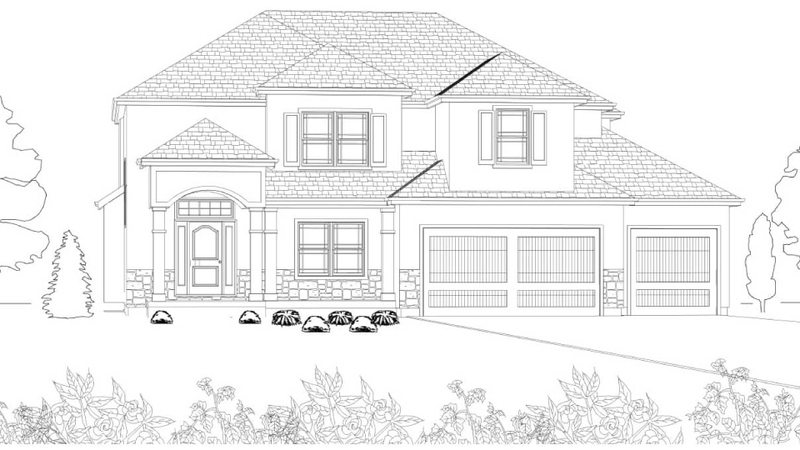 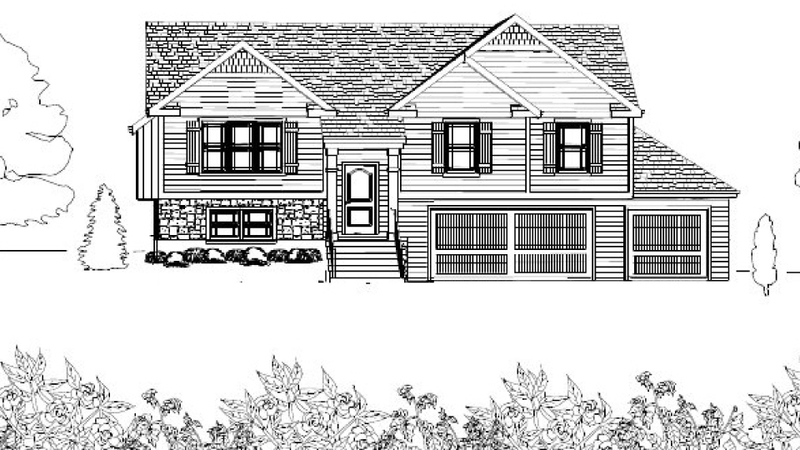 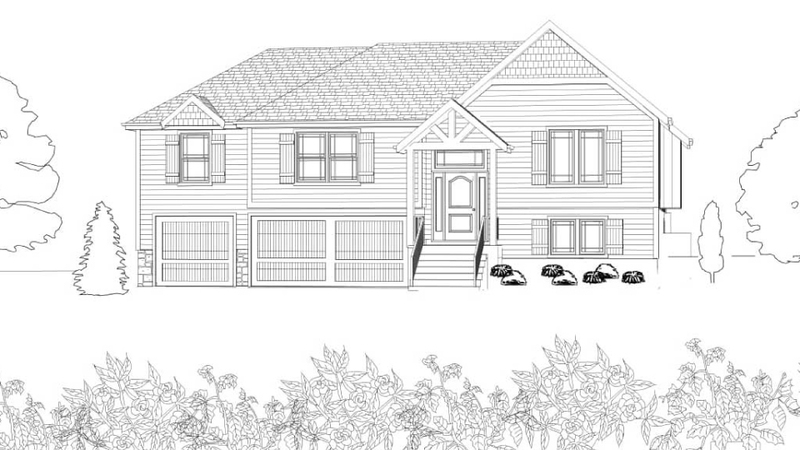 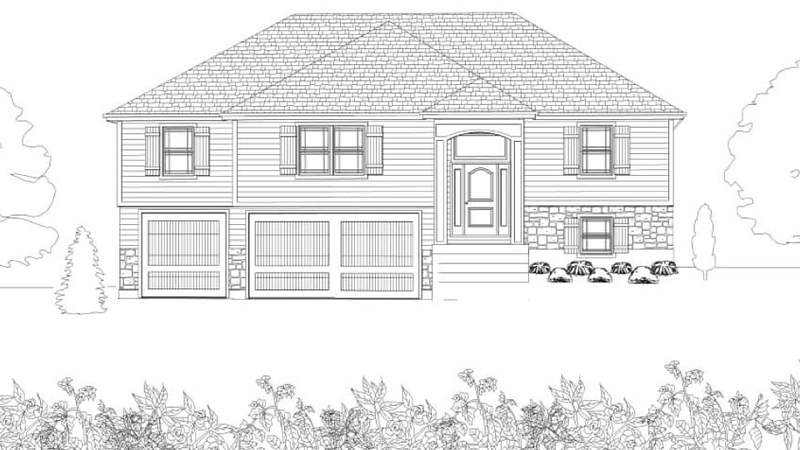 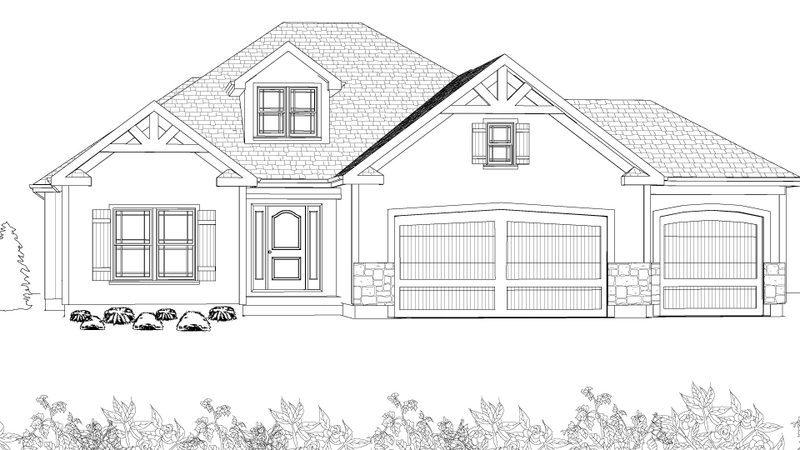 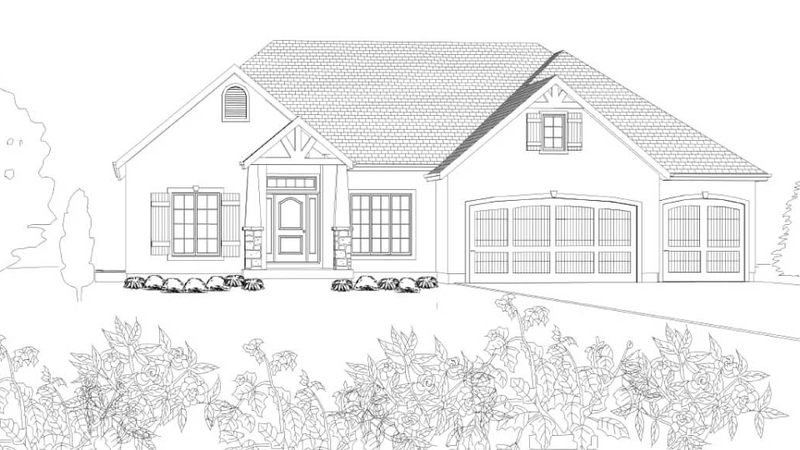 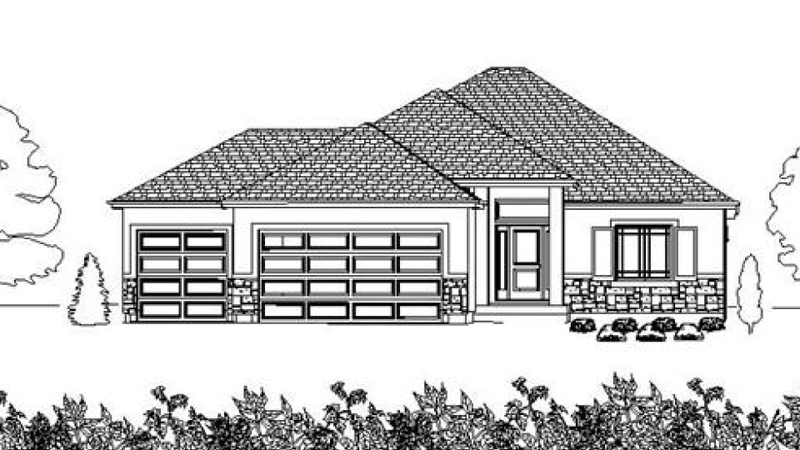 Floor Plans | Dave Richards Homebuilding, Inc. 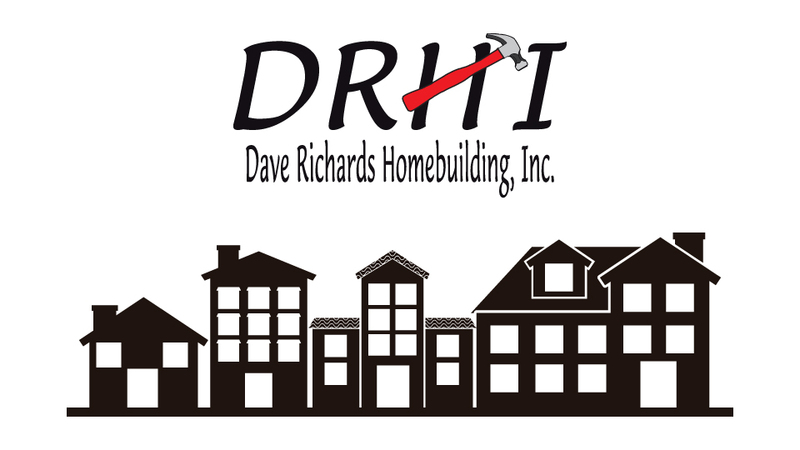 If you’re looking for a home builder in Kansas City who has your best interests at heart, Dave Richards Homebuilding is the perfect match. 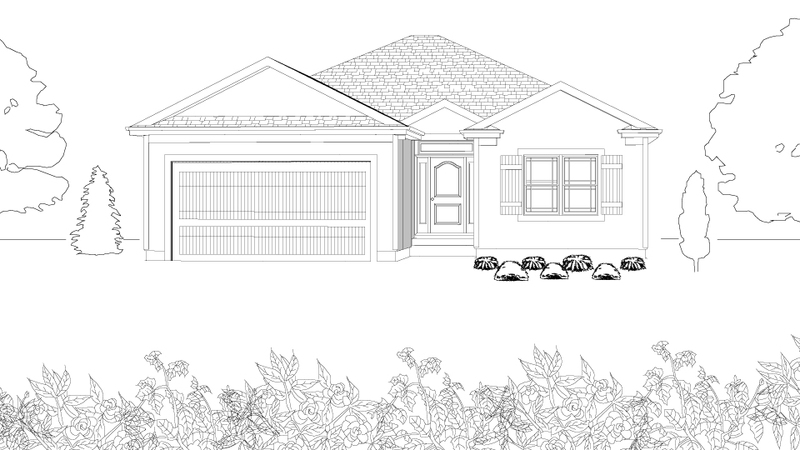 He offers flexible floor plans, with high-end finishes at affordable prices, to fit every lifestyle. 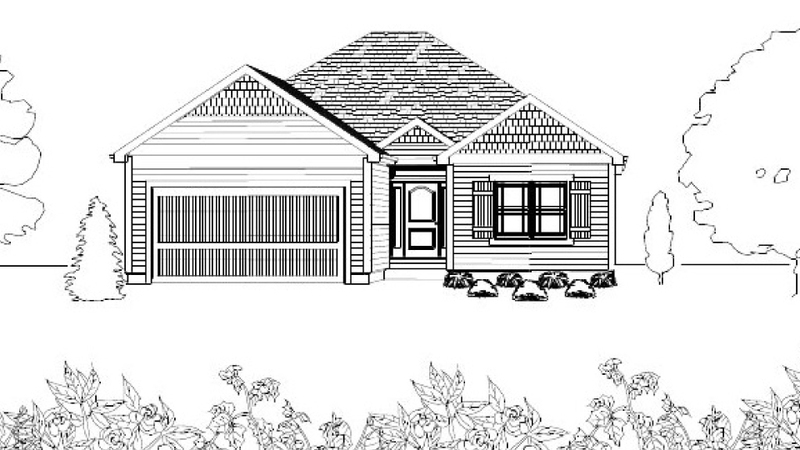 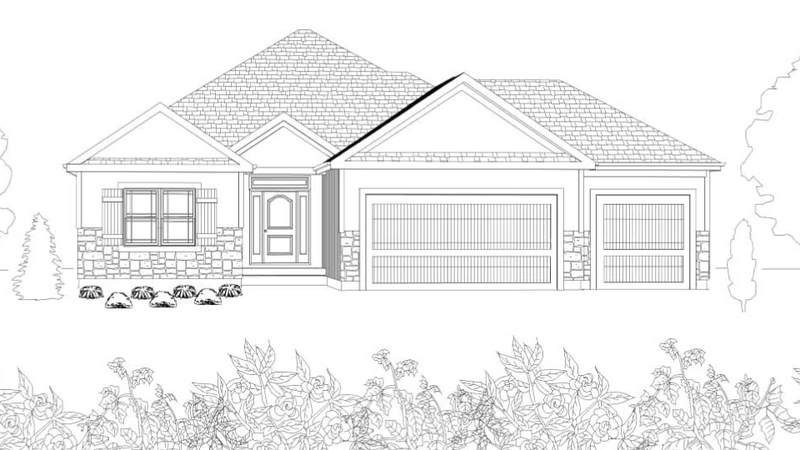 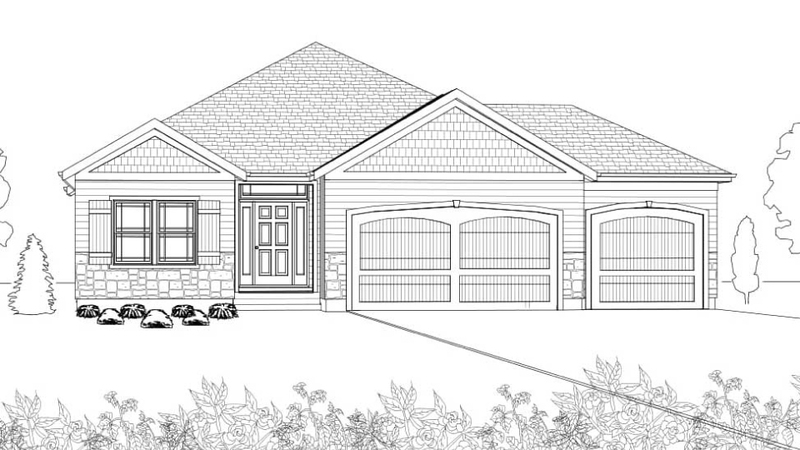 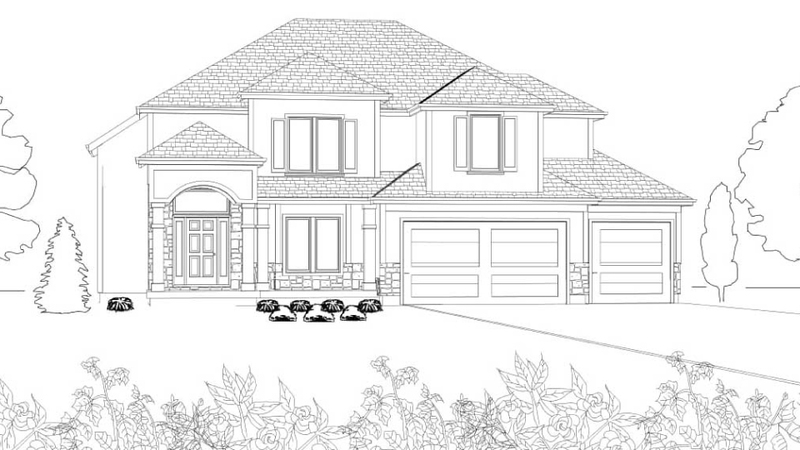 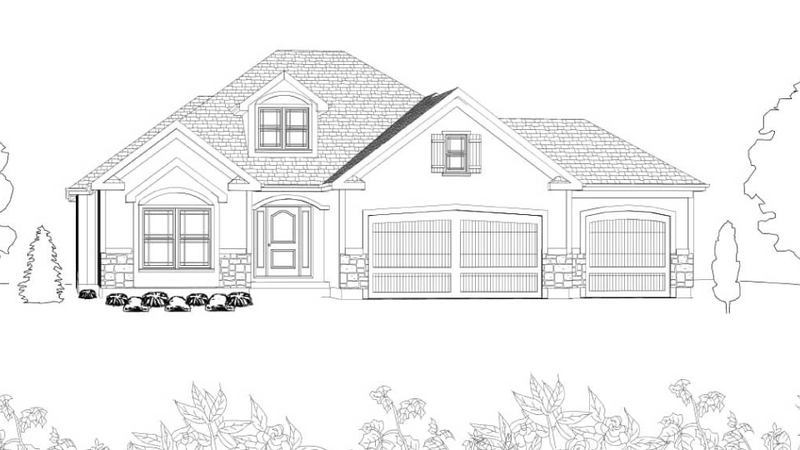 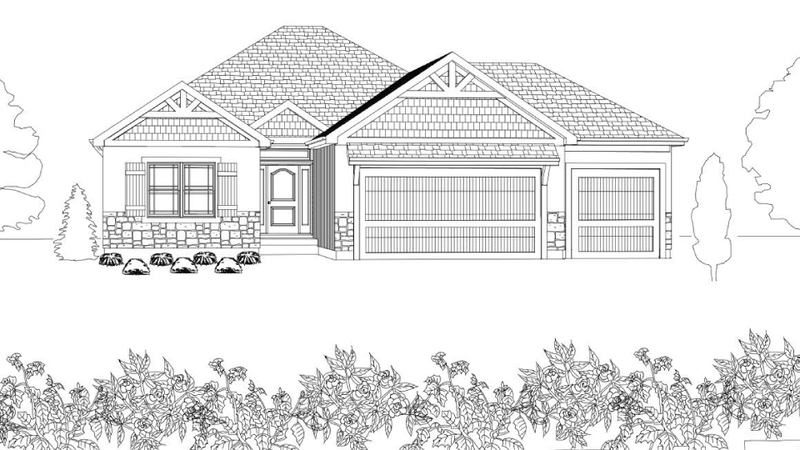 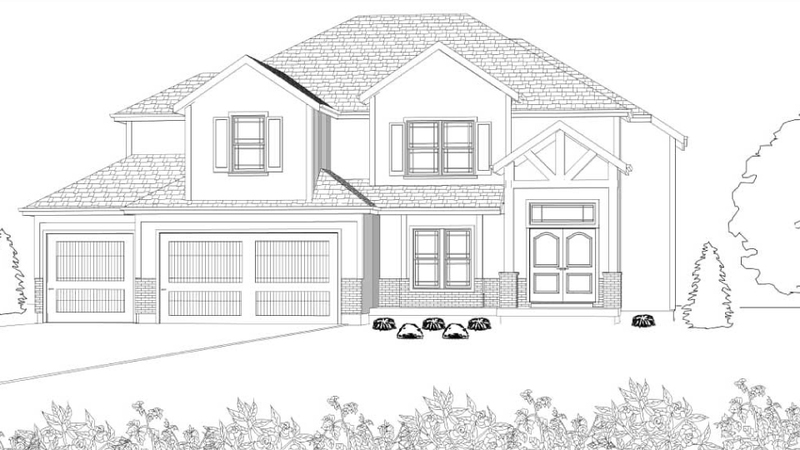 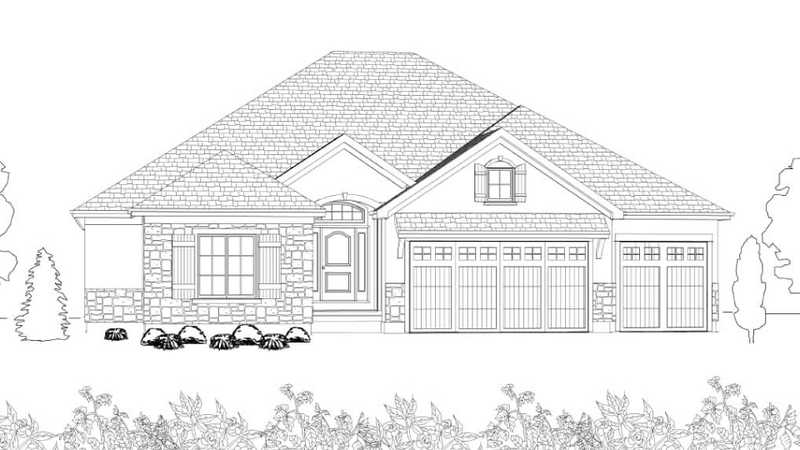 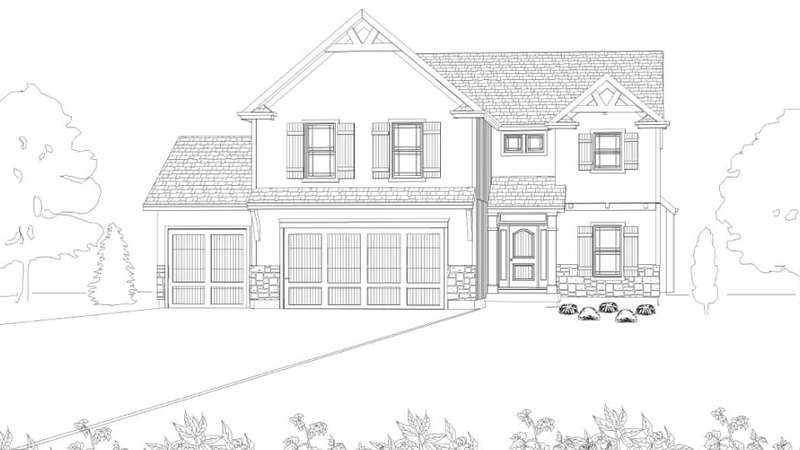 Browse the spacious new homes which offer open concept, split-level, ranch and villa designs.